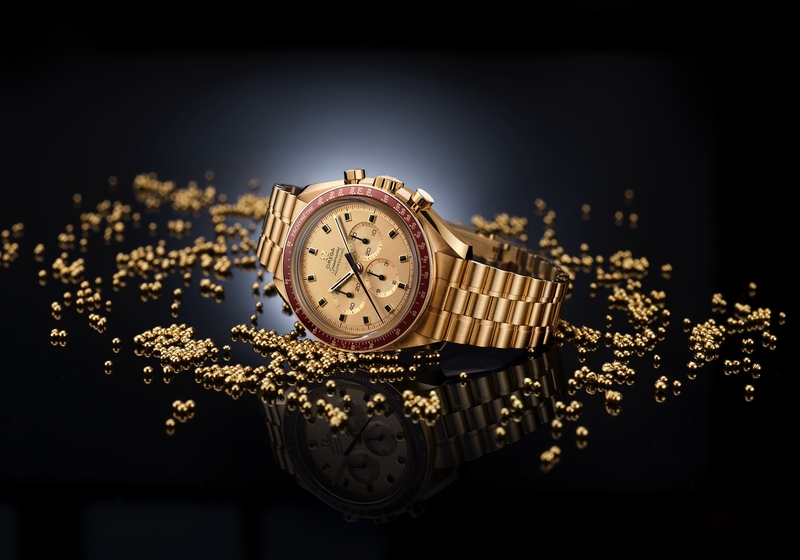 Omega Railmaster Co-Axial Master Chronometer "Denim"
Tonight, Omega announced the Railmaster Co-Axial Master Chronometer Denim, which as the name suggests features a denim theme. 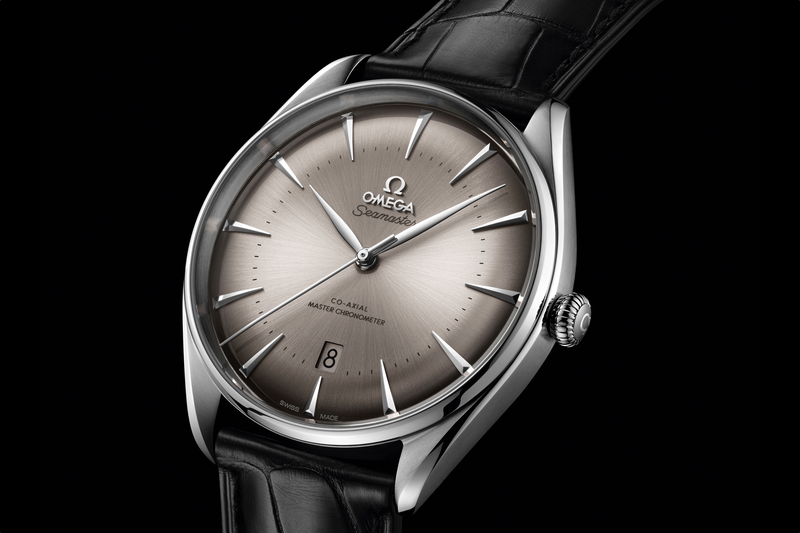 In fact, the watch has the same stainless steel Aqua-Terra Seamaster case that measures 40 mm x 12.65 mm as the Railmaster introduced in 2017, same all brushed exterior, same caliber 8806 MAster Chronometer, same dial and hand design – the only differences are the dial, seconds hand, and the option for a denim Nato strap. 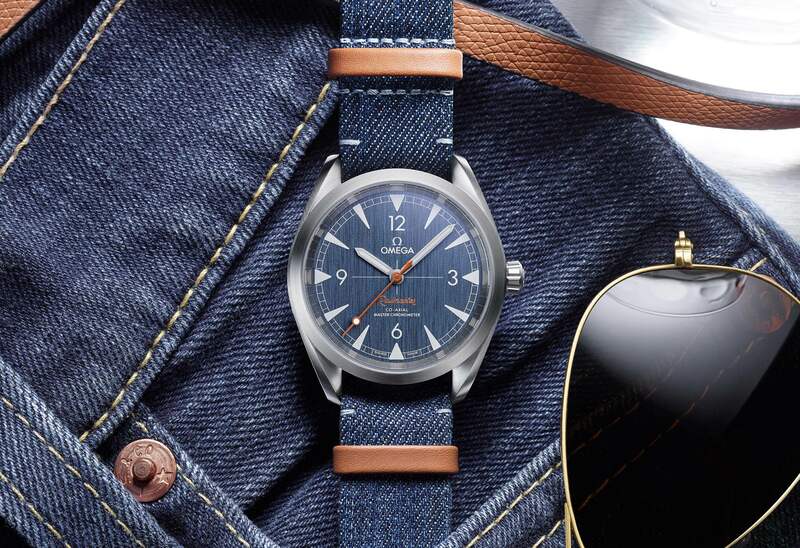 The novelty is the vertically-brushed “blue jeans” dial with gray luminescent transfers, the beige (orange-brown) lollipop central seconds hand and transferred “Railmaster” indication that are both reminiscent of the colored stitching found in denim jeans, and the option for a denim Nato strap backed with a leather and keepers in the same beige color as the dial and seconds hand are painted with. 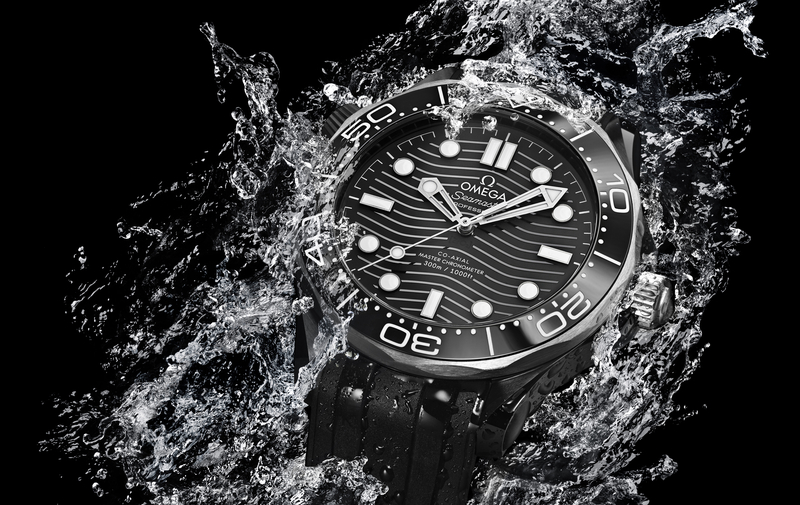 Alternatively for $100 more you can opt for a brushed steel bracelet. Really, both are quite attractive options and I would have liked to see them combined as a set. The Steel on Nato Denim Strap seen HERE retails for $4,900 and the Steel on Steel version seen HERE retails for $5,000.